Our business coaching & consulting services have a clear focus: helping business owners, like you, build strong profitable companies. At Rock Solid we’ve developed an effective approach that delivers great results for owners. In Greater Vancouver we travel to your place of business to deliver training, consulting, and coaching services. We work with your schedule, but we prefer to set regular appointments. Other areas are serviced online. We actively minimize interruptions to your day-to-day workflow. We’re there to strengthen your company — efficiently — not get in the way. Since 2001 Rock Solid has been using Directly Applied Relevant Training (DART™) By relevant we mean it connects directly with you and your business goals. Our consulting and business coaching services are always delivered right on target. We meet, assess, develop a plan, & agree on training objectives, next we propose a schedule—all before we charge you anything. Then you can choose whether or not you want to go ahead. It has to be the right move for you. 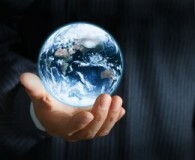 Then our business professionals adapt our proven programs to meet the unique needs of your company. This process allows us to consistently deliver rock solid results faster than other approaches. It works very well for small and medium-sized companies. Literally, hundreds of owners have used Rock Solid’s Services to make significant, measurable, and lasting improvements. Find out what they’re saying about us here. The results start almost immediately. It’s more than just theory — we specialize in practical solutions that work. This includes some innovative approaches that you’ve never heard of before. We’ve already implemented them in hundreds of companies and they’re proving to work exceptionally well. It’s well worth taking the time to check us out. We are #1 in B.C. when it comes to delivering results. 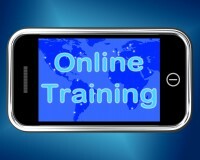 Our training programs and business coaching services can make a solid positive impact on your company and your life. There is no risk. We offer no-charge and no-obligation initial meetings. 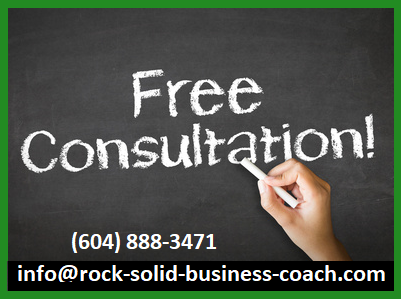 Rock Solid’s business coaching services and programs don’t ignore conventional wisdom. If it works — it works. On the other side of the coin, if it doesn’t work most of the time then it makes sense to try a new perspective or approach. Consultations are in person in Greater Vancouver or online elsewhere. 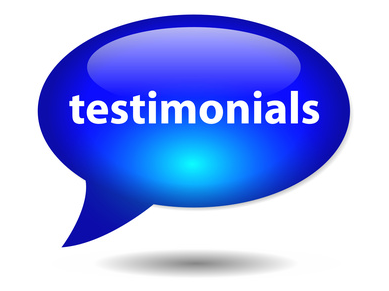 Visit our Testimonials Page to find out what our clients are saying about us. The key to our success has been understanding what our clients want and combining that with our years of experience. 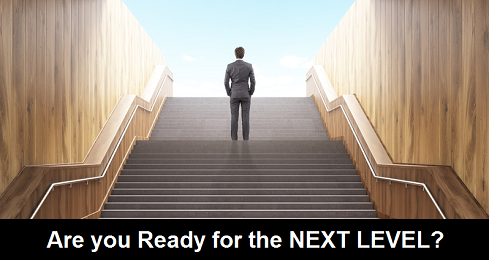 Many of our clients are taking their companies to a level they haven’t been to before. The problems, issues and challenges they face on the way there are new to them, but the solutions are often very similar to ones we’ve implemented with other companies as they navigated through their stages of growth. Rock Solid has likely been there before — or in fairly similar situations — and all of our clients benefit from this experience. We’re BC’s most experienced business coaching company. John Cameron, the founder of Rock Solid successfully built his own contracting business from scratch before he started coaching. The company had showrooms in North Vancouver, Burnaby, & Richmond BC. He’s also had the privilege of coaching and working with hundreds of owners as they’ve grown their companies. If you want a coach who walked the walk before talking the talk then John Cameron’s brand of down-to-earth business wisdom will be a good fit for you. It’s often said that there is no substitute for experience and that’s doubly true for business coaching services. Coaching is about building skill sets in others and helping them develop straightforward strategies to achieve their goals. In this context, our business coaching services are a series of workshops and presentations that pave the way towards your success. It’s small steps taken consistently that add up to have a huge impact on your business skill sets and the strength of your company. Consulting is more about rolling up the sleeves and working on actual projects. It’s also known as producing deliverables which could be a Marketing Plan or a Safety or Standard Operating Procedures Manual for example. Training is developing skill sets in others as projects are being worked on. It’s a combination of skill development and practical experience. Our specialty is DART™ when we directly connect the training to relevant business goals. At Rock Solid our business coaching services, training, and consulting are all designed to efficiently achieve the results you want. At Rock Solid, we strongly believe that business coaches and consultants should all have a clear end-game combined with effective programs that consistently deliver results. We’ve been working hard since 2001 to ensure our services do exactly that. Our office is in the Greater Vancouver area community of Langley BC Canada. Our programs and services were created through a unique research and development process and by working with hundreds of companies. What we realized is that there are substantial gaps in conventional wisdom — especially when it comes to building long term success in small business. Then again, there is the often reported statistical data about the failure rate of companies and it’s astonishingly high. In our humble opinion, there is a direct connection. We’ve developed a down-to-earth approach that addresses the gaps and substantially shifts the odds towards the type of success you want. To achieve long term success owners need to strengthen their companies as the business grows. If they don’t symptoms start multiplying. When companies aren’t strong enough to handle the business they’re getting the profits can be pretty small or evaporate into losses. Then growth stalls. This happens to almost everyone at some point and it can be quite frustrating, but there are solutions. From another perspective, if you’re looking to grow it makes sense to develop a plan to strengthen your company in advance of the growth. 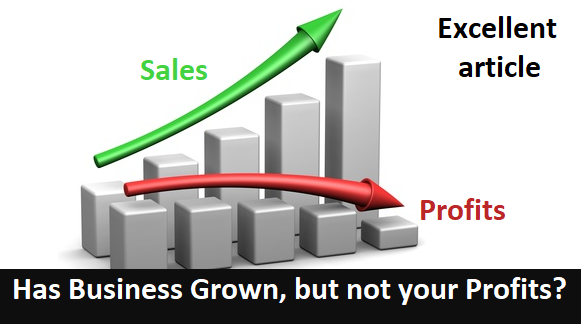 At Rock Solid we show you how to stay ahead of the curve and effectively strengthen your company for the growth. 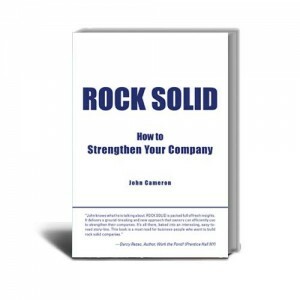 The book: Rock Solid – How to Strengthen Your Company is a fable about our signature Company Strength Program. It’s an easy-to-read learning adventure for small businesses. You might even recognize some of the locations around Vancouver, Surrey, Abbotsford, and North Langley. There are times on every company’s development journey where bringing in proven experience is worth the investment. It simply costs more to go it alone. The losses may be hidden costs like missed business or lost profits. Our business coaching services are valuable resources that have been designed to strengthen your company. We pride ourselves in increasing the profits of our clients. Even when they’re adding the expense of hiring us our clients’ profits can and do increase. It’s our belief that business coaching services should deliver a good return on investment over the short term and a great return on investment over the long term.